Chambers Park is one the oldest parks in Lufkin, TX. 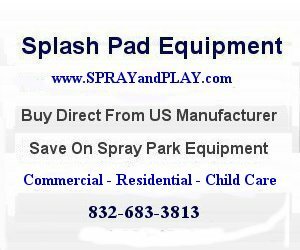 This entry was posted in Texas and tagged Chambers Park, Lufkin, splash pad, splash park, spray park, Texas, waterplay. Bookmark the permalink.